"Even though you may know those are the desires of someone, it's so hard when you get there. It's so hard when you get to that point," says Beatriz Pizano of her mother's death. 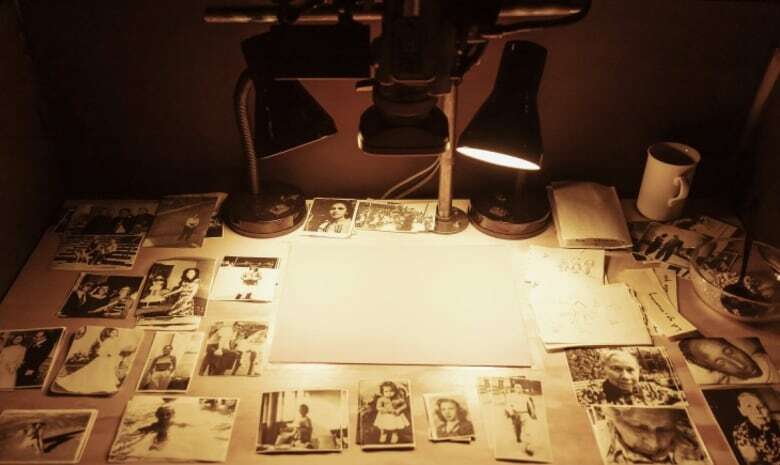 Eight years ago, Toronto playwright Beatriz Pizano travelled to Colombia to be with her critically ill mother, who was suffering from "terrible" Alzheimer's and medical emergencies "one after another." She didn't know it at the time, but there in the country of her birth, Pizano would help to end her mother's life through euthanasia. "It was a very long journey. And the last years were truly so much suffering," the playwright and performer told CBC Radio's Metro Morning this week. "She kept breaking bones, falling." What changes do you want to see in Canada's assisted dying law? Euthanasia is legal under Colombian law if a patient gives clear, advanced consent to die at the hands of a caregiver. But the decision about how and when was difficult, Pizano said. Her mother, Julia Echeverri, died at 82. "She didn't want to live the way she was living," Pizano explained. 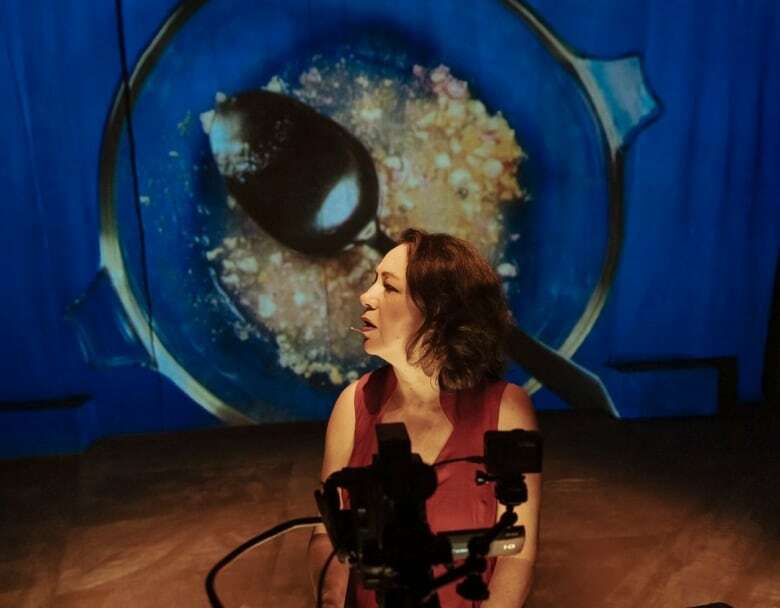 Dividing Lines/Lineas Divisorias, a one-woman play that opened this week at the Theatre Centre on Queen Street W., is Pizano's reflection on the life-changing process. "We look at euthanasia from a very personal point of view," she said. According to Aluna Theatre, the company producing the play, Dividing Lines/Lineas Divisorias asks the question: "How do you make a decision about dying?" Pizano is the company's artistic director. Pizano said the experience gave her a greater appreciation for life. "It makes you understand the preciousness of life, to really try to live it the best you can and take care of the people you love and how important it is to have support around you." She recalled a particularly plaintive phone call from a paramedic in Colombia shortly before her mother's death. She told Pizano that her mother was suffering from yet another urinary tract infection. "If I were you, I wouldn't do anything and would just allow the infection to take her now. It would only take a few days. And she can die quietly," she told Pizano. But the thought of her loved one dying alone in a care home four thousand kilometres away was too painful. "I couldn't bear the fact of me being in Canada and that happening without me there." So Pizano returned to the country she had left at 18 to be with her mother. It was there that "out of the blue" she ran into a physician who was at the nursing home to euthanize another patient. Pizano described him as a "shaman" that used ceremony and visualizations to help her understand the process of euthanasia. While laws around end-of-life planning are different here in Canada, Pizano said the play is still relevant to a local audience. The decisions are always difficult, no matter the circumstances, she explained. "Even though you may know those are the desires of someone, it's so hard when you get there. It's so hard when you get to that point. My mother could not speak, talk or make decisions anymore. I am the one, saying okay, 'We're going ahead.'" In Canada, laws enacted in 2016 allow for medically-assisted death in some situations, but the process can be complex. To be eligible, a person must have a serious illness, be in an advanced state of decline, experiencing unbearable suffering to a point where natural death has become "reasonably foreseeable." The patient must also be able to consent, not only at the time of his or her request but again immediately before the assisted-dying procedure. According to the Canadian Medical Association, euthanasia means "knowingly and intentionally" performing an act to end the life of another person to ease pain and suffering, whereas medically-assisted dying refers to when a doctor 'knowingly and intentionally" provides a person with the knowledge or means to end his or her life. Pizano said it took her a long time to decide to write the play and to settle on what form it should take. She decided against drama. 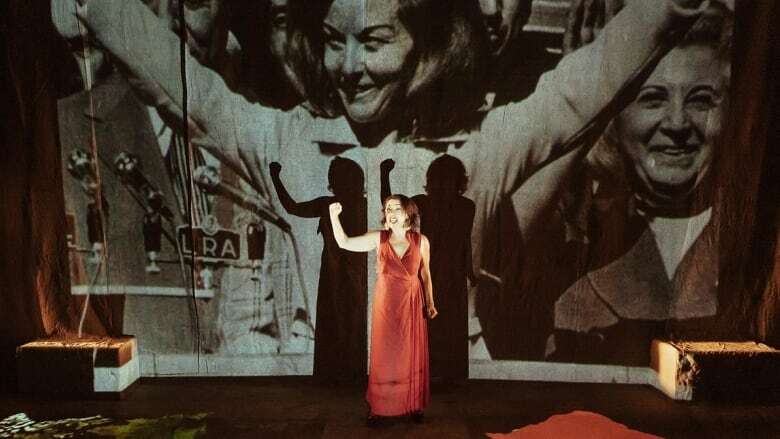 In its performance notes, the play is described as a "biographical video-essay" that outlines the playwright's struggle with the choice of doing nothing or helping to end her mother's life. "Borrowing from structures of documentary theatre and ceremony, Dividing Lines /Lineas Divisorias deconstructs the author's watershed moments to reflect on how do we want to die and how do we want to live," it reads. The plays runs through to Dec. 2nd.